As your school district, we’re proud of the direction we’re heading, but it takes a community to keep us on the right track. 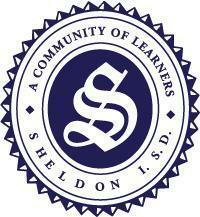 That’s why Sheldon ISD has created a strategic plan. The process never stops and it involves parents, teachers, students, business partners and Sheldon ISD staff. Click the links on the right to learn more about how we’re shaping the future!